Hard to believe it’s already halfway through January. Wasn’t it just New Year’s – like, yesterday? 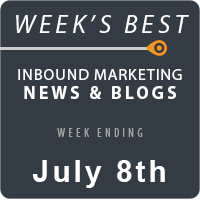 It’s cool with us though because the quicker the weeks go by, the sooner we get to provide you with the latest roundup with the most insightful content around the web on inbound marketing. Don’t forget to leave us a comment if we missed something we shouldn’t have…we can handle it. Have you read Lee Odden’s book, Optimize? Shonali Burke did, and she had the opportunity to pick Odden’s brain on both his book and his optimization strategies. Check it out at Waxing UnLyrical. Stuck between the worlds of copywriting and SEO? Convinced you can’t have your cake and eat it too? Men with Pens talks about the marriage between SEO and copywriting, and how you can make it work. Can PDFs bring value to SEO? You bet. LunaMetrics analyzes how you can use PDFs to your SEO advantage. Looking for some of the best search marketing resources on the web? Well, besides us, of course. 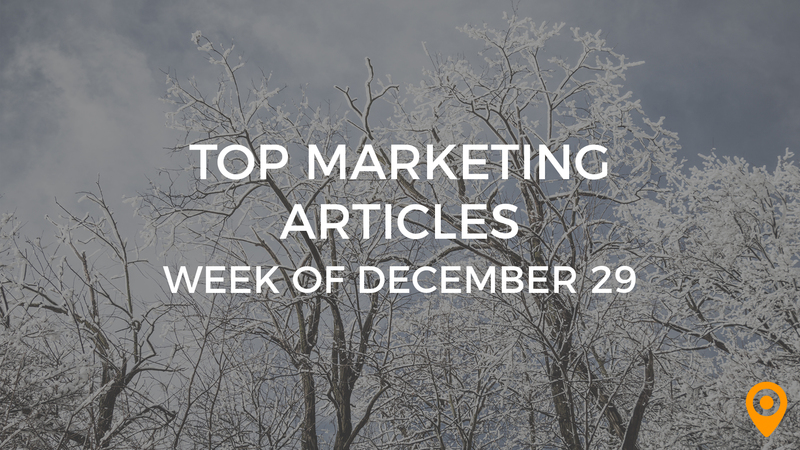 Check out Brent Carnduff’s roundup of the top 10 search marketing blogs. Genesis Unlimited talks with Randi Whitley, president of Socially Wired, to get his deepest, darkest secrets about social media marketing. Whitley dispels some common myth and answers some frequently asked questions, such as how often you should update your social media accounts. So you set up your Facebook business page, and now you’re confident you’ve got your marketing plan in the bag. Oops – Chris Warden reveals why a Facebook page is not a marketing plan. Facebook just unveiled its graph search this week. What does that mean for Facebook optimization? Kurt Lambert of Silverback Strategies reveals his take. Local search marketing could be just the ticket for you to land ahead of your competition. Find out why at Internet Best SEO Guide. Ryan Paul Adams reveals five top strategies for Google Local Maps and local search strategies in a podcast at PME 360. Want to know what your local search expert should be advising you to do? Here’s a way to measure their prowess: SOS Complete names seven tips and strategies any good local SEO services provider should recommend. Are you new to email marketing, or just thinking of kicking your campaign up a notch? No need to obsess for weeks coming up with innovative techniques to improve your campaign. Shelly Kramer of V3 Integrated Marketing offers six easy tips you can implement today. Behind on your email marketing plan for 2013? Elite Email has you covered with a 2013 content calendar listing all the major U.S. and Canadian holidays, complete with tips on how to make each work for your campaign. News flash: You don’t have to be a genius to implement a successful email marketing plan. You just have to show a little restraint. Check out Robert Wagner’s post for the full explanation. Struggling with mobile optimization? Crexendo offers three Google suggestions for maximizing your mobile efforts. Want to mobile-optimize your landing pages? Who doesn’t? If your landing pages aren’t mobile-ready, check out LocalRave’s 11 suggestions for ensuring your landing pages are properly optimized for mobile. If you’re using email marketing, have you considered that it should be optimized for mobile, too? It’s an often overlooked, yet essential facet of both email marketing and mobile marketing. Find out why you should ensure your email marketing campaign is mobile-optimized at tbh creative. You’ve heard of curating content, right? It’s a big part of a solid content marketing strategy. Pro Blogger Tips reveals how you can identify – and engage – some of the coolest content curators in your industry. Why didn’t we think of this? SocialFish has rounded up two of the most useful slide decks on content marketing – one by Lee Odden. Remember we said he wrote the book Optimize? This is one you don’t want to miss. We mentioned we’re fans of Unbounce’s incredibly valuable conversion tips, right? Well, they’ve made our list again with 20 Conversion Factoids Worth Tweeting About. Hey, You Should Test That! It’s true, and Chris Goward has released a new book by that name. He reveals some of his juiciest tidbits in a post at Wider Funnel. Can social sign-on increase your impressions? 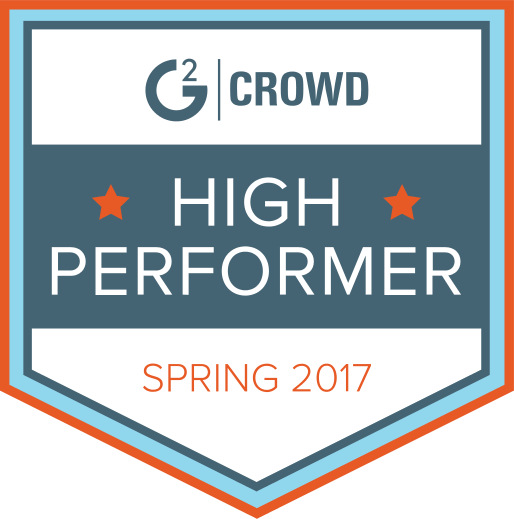 Joel Rothman says so – and he shows you how – in this post at Eloqua. Reputation management can help you turbo-charge your business. You can’t remove negative remarks and comments, but you can monitor them and respond. Find out why it’s essential for success at VirtualSocialMedia.com. If anyone has recently learned a thing or two about reputation management lately, it’s Lance Armstrong. The Triadvocate analyzes Armstrong’s latest mishap and whether it’s fixable. Check out the story – and see what you can learn from it. How does Google+ play into your online reputation management strategy? Jack Monson of Engage121 offers tips on using the +1 button to improve your online rep.